Bank has already approved the $295k price on the short sale. 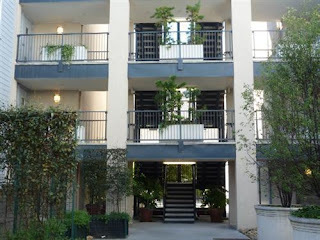 Lowest price 2 bedroom 2 bath in the building. 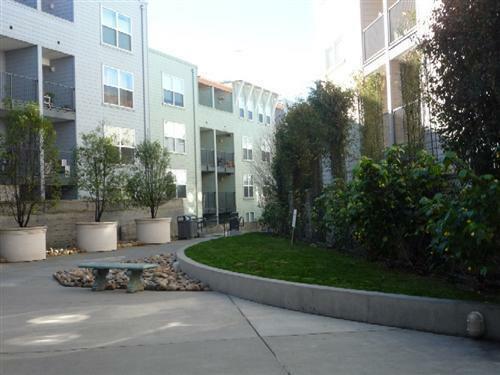 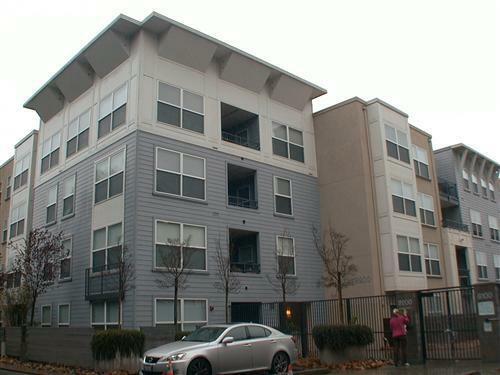 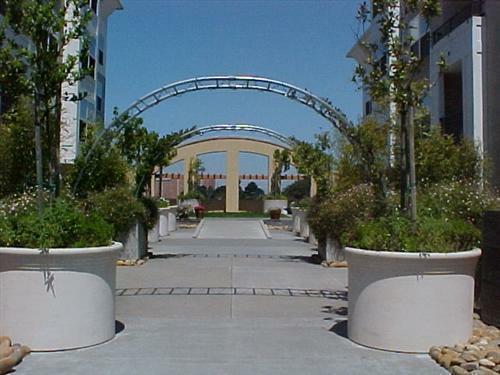 Located above supermarket, close to Daly City BART, freeway access, San Francisco State University, Lake Merced, theatures, Stonestown shopping center and Westlake shopping center. Offers presented as they come!